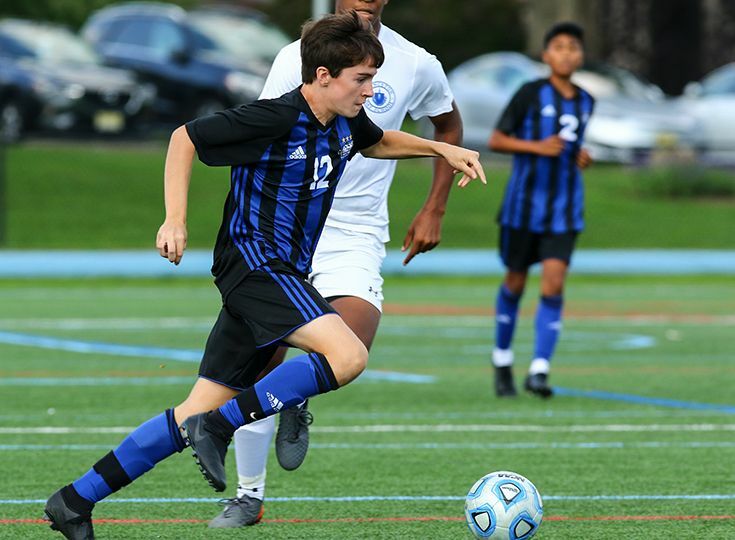 Alex Borto ’22 and David Frankel ’22 have both been selected as some of the most promising freshmen soccer players in the state by NJ.com! The two Knights were nominated along with 80 other first-year players around New Jersey. Borto has shown incredible skill between the posts for Gill so far this season. 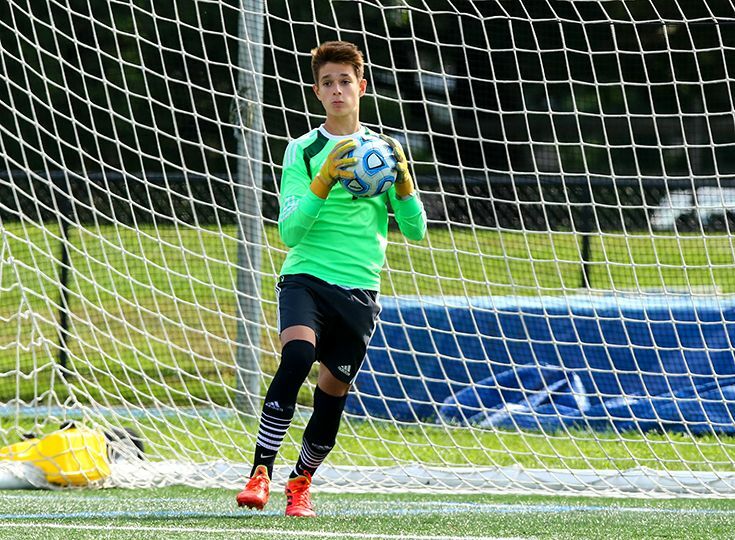 His best game came against national powerhouse Northwood School (NY) where he made 15 saves against a tenacious offense. He has also been essential in Gill’s current four-game winning streak. Frankel has also proven to be a key contributor for the Knights as he has established himself as the starting right back. He recorded his first goal against Immaculata to help Gill advance to the quarterfinals of the Somerset County Tournament and has also contributed three assists on the year. Vote for Alex and David up until October 16 at 12:00 p.m.